What Makes a Game a Sequel? I recently played and beat Chrono Cross, and let me tell you, it was quite a struggle. Due to a leveling up system where you really only level up when you beat a boss or when you fight the first few enemies after a boss, I had lots of frustration trying to defeat enemies that were just too tough for me, which was helped when I got the Mastermune, but still. I nearly quit the game several times due to this, and while I can now say that I did enjoy it, I still have mixed feelings about it. I loved the battle system, even though I didn’t like that most battles were pointless due to your stats never going up. I thought the story was interesting, while at the same time, I just couldn’t get attached to any of the characters. But, what bugged me most, until I learned to accept it, was the fact that this really didn’t seem like a sequel to Chrono Trigger, and it got me thinking: What does a game have to include in order to be called a sequel? Because, in theory, Chrono Cross is a sequel to Chrono Trigger. That’s what I hear, at least. And yet, none of the characters are the same (they are referred to, however, while some are seen later on, in more of a ghostly form), and while some locations, events, creatures, etc. from the previous game are mentioned, this plot largely doesn’t relate at all to the plot of the first game. And there’s no time travel. The biggest thing people talk about when they’re discussing Chrono Trigger was the interesting time travel, which is absent from this game. Being able to travel between two alternate dimensions hardly counts as time travel, if you ask me. And yet, seeing as this game does reference a few things from Chrono Trigger, I suppose, in the most lenient sense of the word, it is a sequel. I just don’t think it’s a very proper sequel. Not all games have to expand on the previous game’s plot. Plenty of series don’t. The plots of the Legend of Zelda games don’t follow one after the other, but they are clearly from the same series due to recurring characters, even if they may be reincarnations rather than the same exact people, and they involve a very similar style of gameplay and lots of the same items, enemies, and the like. Imagine if a Zelda game was made that included no dungeons whatsoever. Would it still be a true Zelda game? I am aware that Hyrule Warriors has no dungeons, but there can be anomalies within a series. Just not within a group of games that includes a grand total of two. Final Fantasy games also have a similar feel, plus the same spells and items, not to mention chocobos, airships, and other recurring ideas, among other things. They don’t typically feature the same characters, and most of them are not intended to relate to other entries in the series. This is fine, and this is something that has been established over the course of over a dozen games. Final Fantasy has a clear pattern it follows, and the games can differ as long as they stick close enough to that pattern. 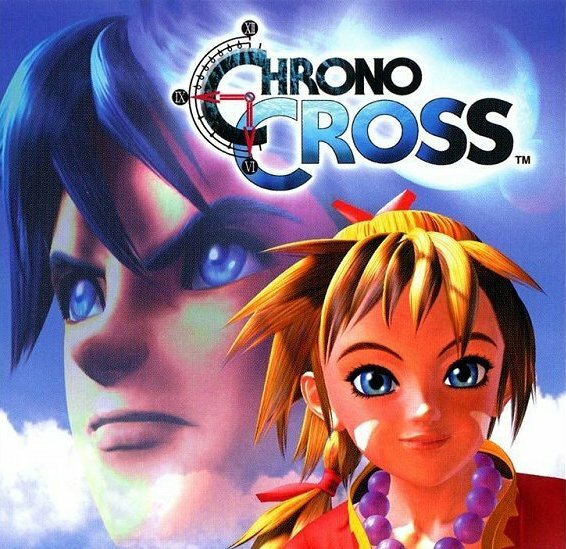 But, Chrono Cross, being the second of two games, really feels like it should relate more to its predecessor. It should at least feel like its predecessor. And it doesn’t. It feels nothing like Chrono Trigger, and I just wish it bore more similarities. At the very least, I really wish your characters got to travel through time in this game. I think that’s the biggest thing that’s missing. And since this game is missing such an essential ingredient from the delicious cake that was Chrono Trigger, that’s why it’s not a true sequel. So what do you think? What makes a game a proper sequel, and do you think Chrono Cross is one? Do you wish Chrono Cross was more like its prequel, or are you happy with how it turned out? Is a Goose a Proper Sequel to a Duck? Next Post Where Have All The Arcade Sports Games Gone?